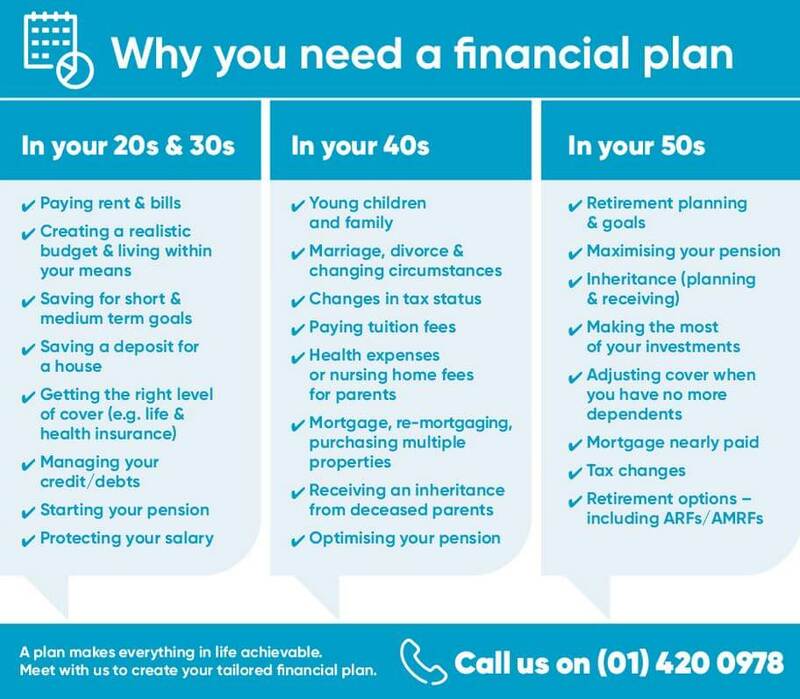 We'll explain your pension entitlements – and how to plan for your dream retirement. We'll review your current cover. If it's not right for your needs, we'll search the market to find the best policy for you. We’ll review your payslips to check that your tax credits and point on the salary scale are correct. Could you and your family survive without your salary, if you're ill and can't work? We'll help you decide if you need salary protection. Enjoy savings with the special group deals we've negotiated exclusively for Public Sector employees. We'll help you secure your financial future and show you ways to save today. We'll take an expert look at your finances, finding the best ways to make the most of your money. Our experts will guide you through a full financial review. They’ll help you prioritise areas of your finances that need attention, suggest strategies for smarter spending and build a plan for your future. We'll help you create smart savings plans (short, medium and long term) to help you reach your financial goals. All throughout your life, your financial needs, wants and demands are going to change. Here are some key things to consider at the different stages & why having a financial plan is so important. We've helped Public Sector workers with their finances for over 45 years. We understand your needs. Whatever your age or stage, we'll find the right financial product for you, across car, home, health and life insurance to income protection, retirement planning and more. If you have a question you might find the answer in our FAQs. If not, please get in touch.